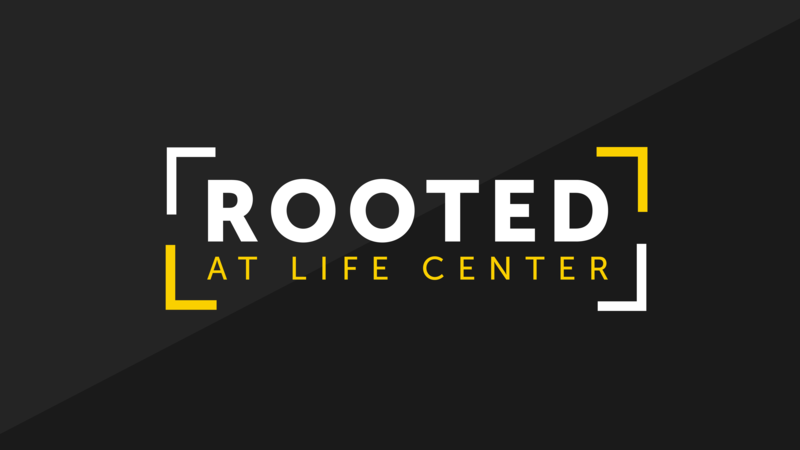 Rooted is a 10-week small group experience designed to help you grow personally, relationally and spiritually. Find out more or register with the buttons below. Groups consist of 10-12 people including 2 facilitators, meet together, discuss weekly homework, and participate in prayer, serve, and strongholds experience. At the end we celebrate with a dinner and fun!